The red carpet at last night’s Grammy Awards definitely lived up to expectations. 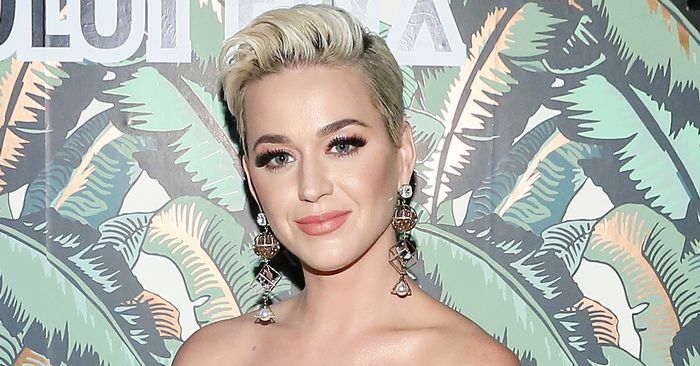 You had Lady Gaga and Jennifer Lopez in glittering metallic numbers, while Katy Perry, Cardi B, and Janelle Monáe went all out with sculptural pieces of art. After the show, celebrities naturally went for more wearable looks—for Lady Gaga, that meant stripping down to a bra, underwear, jacket, and fishnet tights.